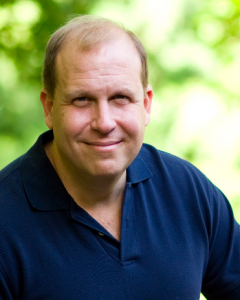 State Senator and PA-13 congressional candidate Daylin Leach secured the endorsement of the progressive group Democracy for America today. The “Liberal Lion” of the PA Senate was a natural choice for this national progressive PAC. “We can depend on Daylin Leach to lead the fight in Congress against income inequality on day one, because whether it’s as a lawyer, professor, or State Senator, he’s always stood up and fought for the working poor and middle class,” Democracy for America Executive Director Charles Chamberlain said. Democracy for America was founded by Howard Dean in 2004 and has over a million members nationwide including over 50,000 in Pennsylvania. In addition to the national endorsement, the Leach campaign has also received support from two of DFA’s local groups, Philly for Change and Montco DFA. Other Democratic candidates in PA-13 include physician/activist Val Arkoosh, State Rep. Brendan Boyle and former Congresswoman Marjorie Margolies.